Yes, I did mean to say that. Yes, I do realize that it is actually mid-February. No I am not out of my mind. Last week I got to use a Christmas present! Yes, I also bought it for myself…. that totally still counts. I got concert tickets for me and a friend and it was so much fun! I really wanted to see the headliner, Guster, and he really wanted to see the opener, Kishi Bashi, so it just made sense that we go together! Quick note on Kishi Bashi- he was IMPRESSIVE! I didn’t realize that you could play a violin like a little guitar, but he did. I also didn’t realize that it was possible to play the violin incredibly fast while singing, but he did that too. It was just him up there, so he sounded a bit different than on his CDs, but in a really good way. He plays on Letterman tonight, if you feel like watching it! I’ve been listening to Guster off and on since high school (you know how your tastes change a bit, and then go back, and then you just listen to a song too many times and need to listen to everything else for a few months, and so on) and they are so happy and wonderful (they sound a bit like The Shins, or modern day Beach Boys if you have no idea who The Shins are.) They make for great background music while I am at work and I’ve been listening to their new CD pretty much non-stop since it came out last month. 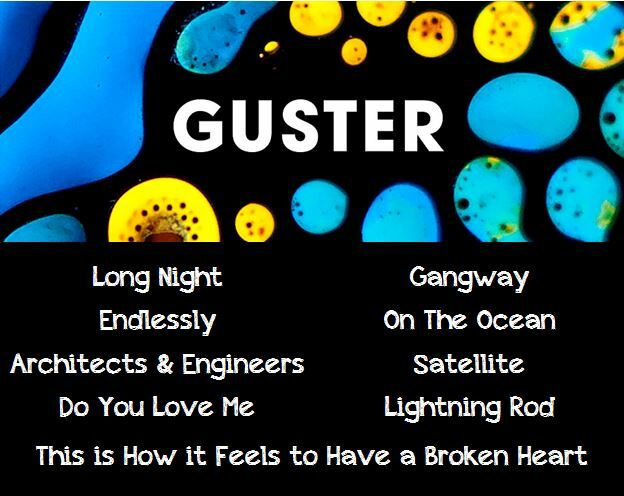 These are some of my all-time Guster favorites- give them a listen and enjoy! P.S. 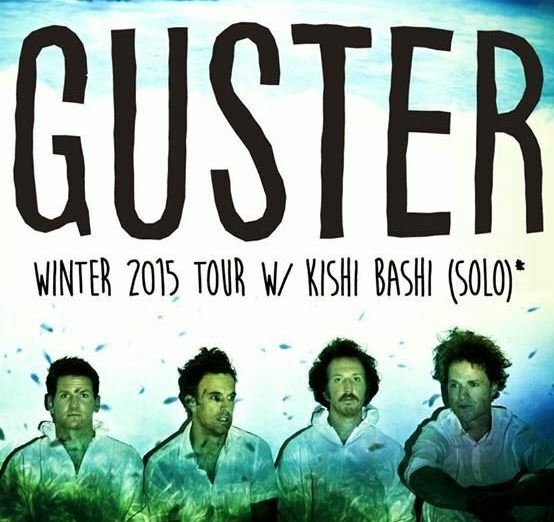 As a little bonus, there is ANOTHER Guster that I truly love and enjoy…. 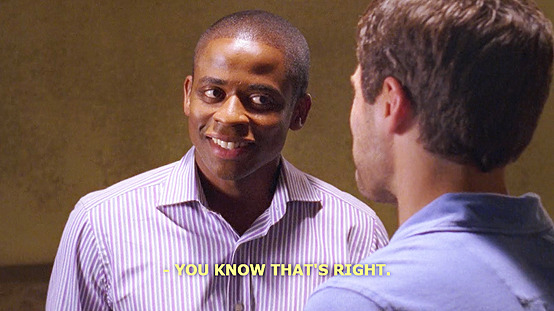 Burton Guster, sassy sidekick in the show Psych and all around hilarious dude. You should probably enjoy him, too, if you don’t already.